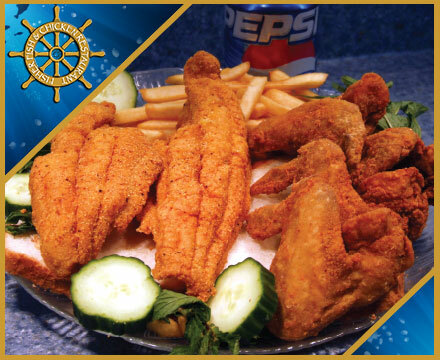 Fisher Fish & Chicken Restaurant, Columbus, Ohio offers more than 8 different varieties of fish including shrimp, smelts, Tilapia, Boston Blue, Orange Roughy, Perch and much more. 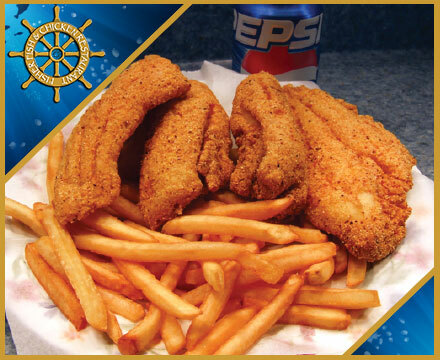 All fish dinners are served with Fries or Coleslaw and Bread. Fisher Fish & Chicken Restaurant is located in Columbus, Ohio. 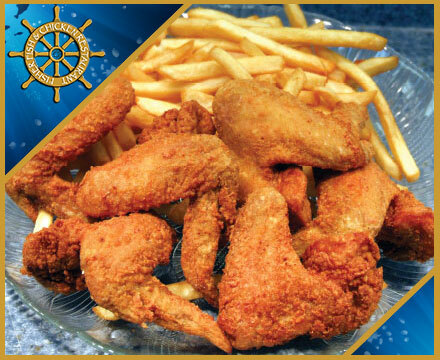 We offer chicken breasts, wings, chicken tenders, gizzards, livers and chicken nuggets or just chicken by the piece. All chicken dinners are served with Fries, Coleslaw & Bread. How About Fish & Chicken? Fisher Fish & Chicken Restaurant, Columbus, Ohio offers great combos like catfish filets and wings, whiting and shrimp, or your choice of fish & fish or fish & chicken. All Combos include Fries, Coleslaw & Bread! 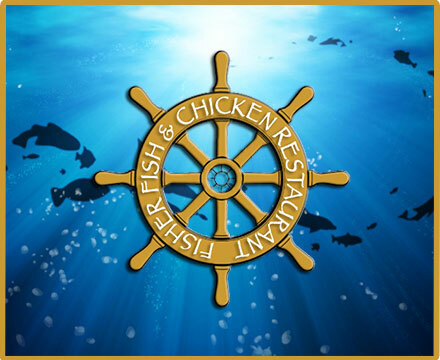 Fisher Fish & Chicken Restaurant Columbus, Ohio offers much more than just fish and chicken. 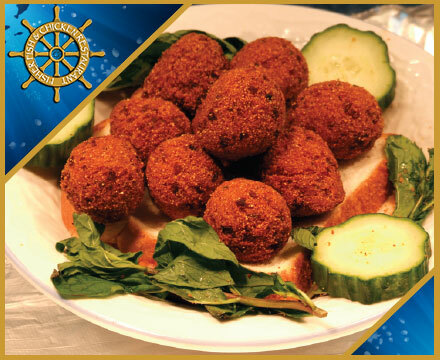 We have Philly Steaks, Gyros and Chicken Gyros plus great desserts and countless sides to make your meal perfect. Fisher Fish & Chicken Restaurant, Columbus, Ohio offers many sides to go along with your dinners like Mac-N-Cheese, Okra, Jalapeño Poppers, Mushrooms and much more!